4k00:30Green Northern Lights dancing over, Aurora Borealis, Iceland with mountain, Aurora lights in cold winter, arctic, Colour dark skies. Burning bright brilliant. UHD, ULTRA HD, 4K. 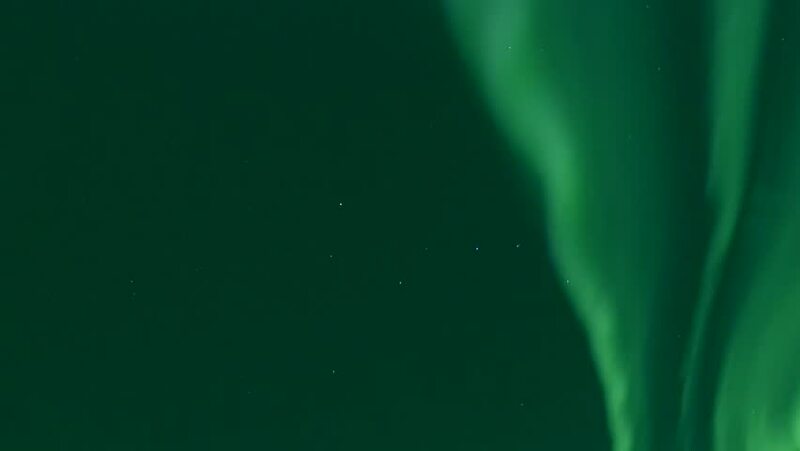 4k00:07Real aurora borealis in clear night sky, northern lights green dancing, panoramic clean starry sky. hd00:07Northern Lights on the Arctic sky, aurora borealis, nive clear weather, colour skies in horizon. Green aurora borealis dancing over the sea. Full HD, 1920x1080. 30 FPS. hd00:21Aurora borealis lights, arctic northern light in blue sky, night arctic lights time,clean weather day.Time laps from the Aurora Borealis. 1920x1080, FHD. hd00:11Green northern lights, aurora. Nature weather. The Arctic sky, aurora borealis, nive clear weather, colour skies in horizon.